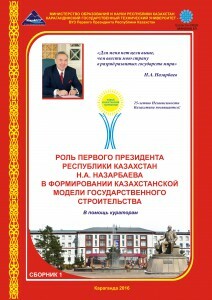 The educational policy of the University is based on the patriotic education model developed in 2009. 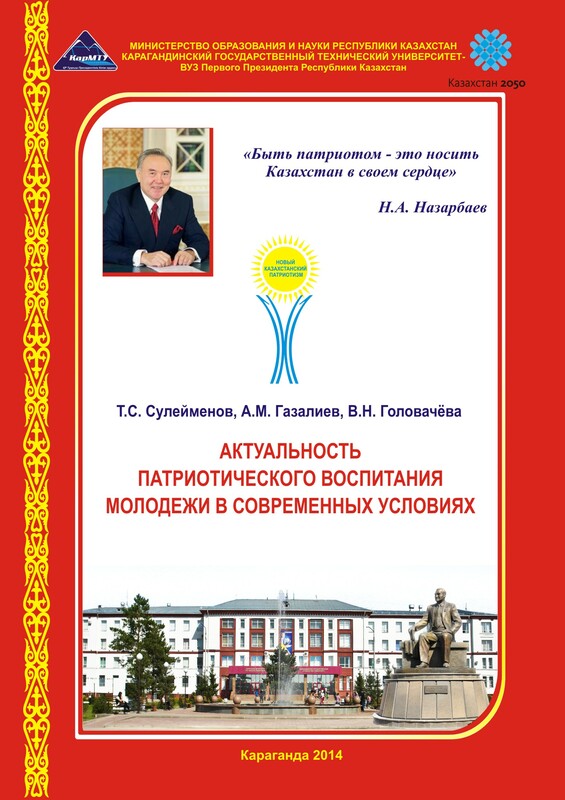 “Nur Otan” in the Mazhilis of the Parliament of the RK; On December 10, 2009 – at “a round table” in the Committee for sociocultural development of the Mazhilis of the Parliament of the RK on topic: “Role of youth’s patriotic education in Kazakhstan: problems, prospects, solutions”; On October 28, 2010 – the Republican seminar meeting organized by the Administration of President and the MES of the RK during which sets of scientific and methodical materials on introduction of this patriotic education model was gratuitously transferred to all higher education institutions of the RK. 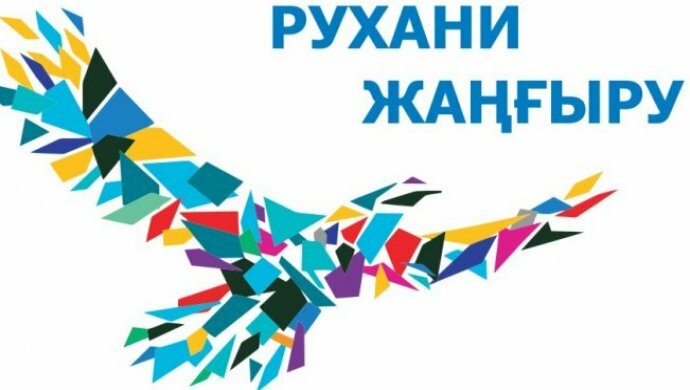 Structure of the patriotic education model “Building New Kazakhstan Patriotism” includes seven programs, each of which is expected for a semester (15 advisor hours for the academic period). 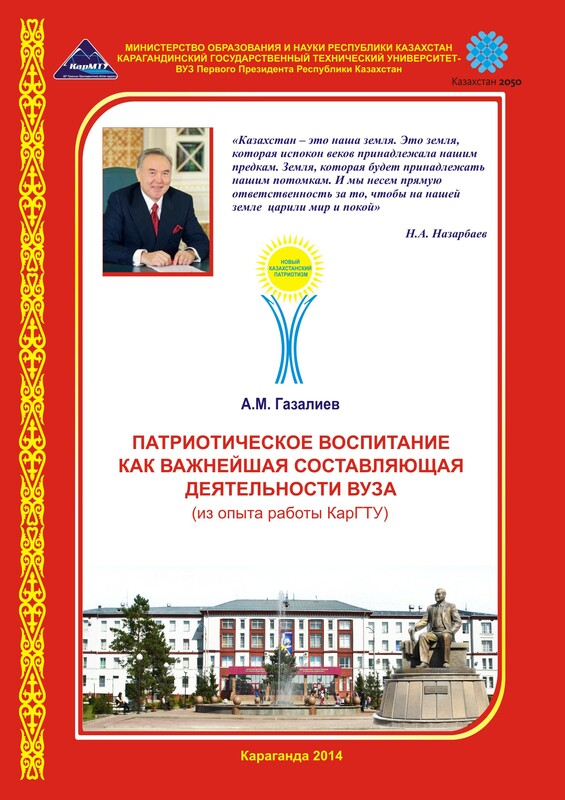 Within its further development in May, 2014 the patriotic education model on the example of the First President of Kazakhstan N. A. Nazarbayev is transformed to the Model “Building New Kazakhstan Patriotism” which methodological basis were national values “The eternal people”. 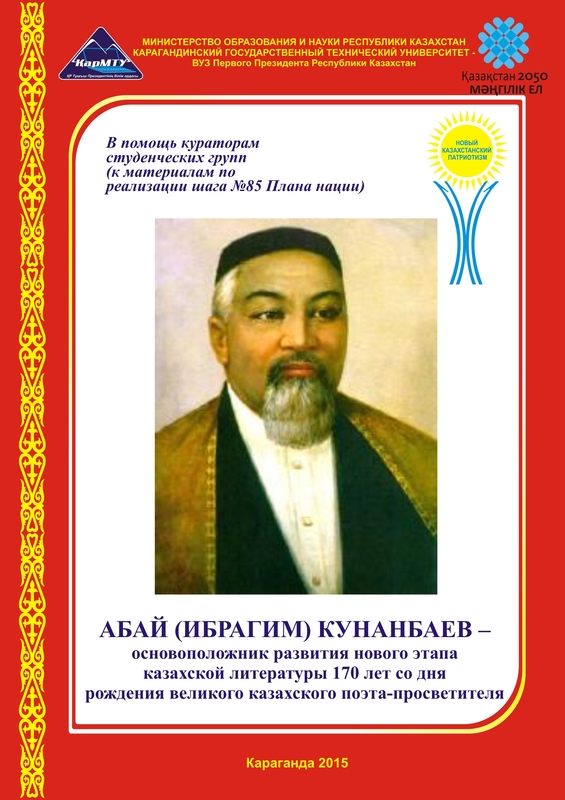 The active innovative processes in socio-political and economic spheres of society have caused the need for implementation of educational reforms. 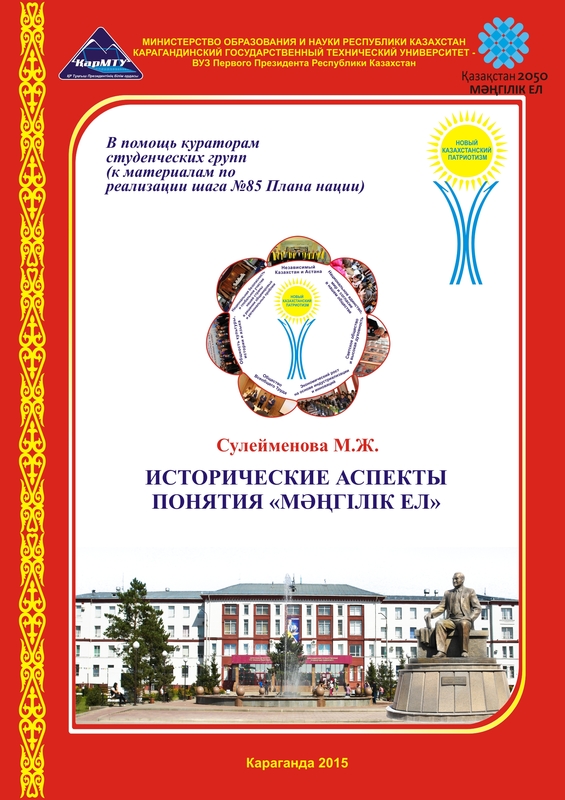 The state, trends and prospects of development of higher school, the analysis of the best educational practices convince in the need for review of traditional approaches in forming the worldview and patriotic civic stance of future specialists. 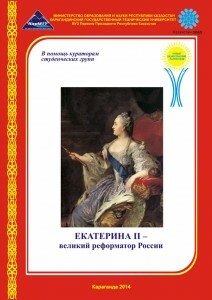 Educational work problems at educational institutions become priority now. 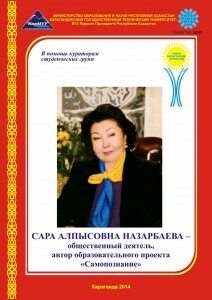 As the head of state noted, “now our task is to change the relation of Kazakhstan citizens and, first of all, youth to education, to intelligence, service to the Homeland and the people”. 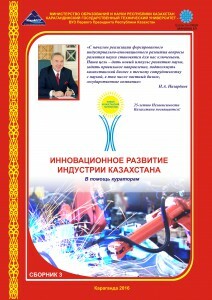 Within accomplishment of strategic tasks of SPIID-2 there is a need for the new innovative educational policy which essence shall be training of the competitive engineering personnel of new formation corresponding to the world trends of development which are based on the sixth technological paradigm composed of educational and research and production cluster “Corporate University” on the basis of KSTU. 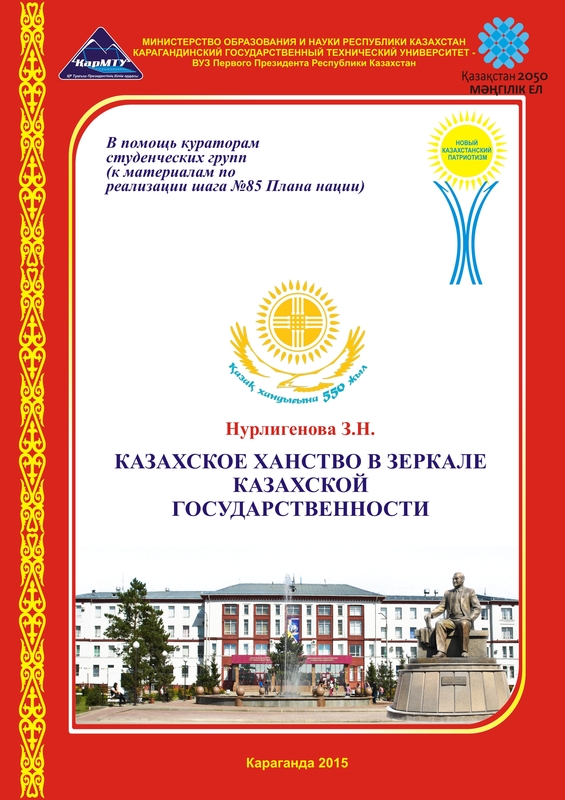 In 2016, Karaganda State Technical University developed and accepted a new innovative educational policy. 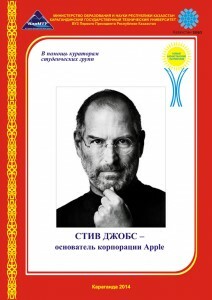 Developing the New Schedule curator for about 1-7 hours semester. 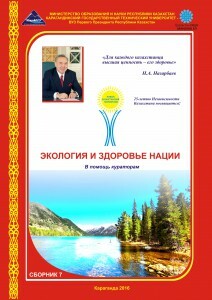 Updating the patriotic education model “Building New Kazakhstan Patriotism”, updating the structure and content of scientific and methodological materials (semestrial collections for the aid to curators of groups, brochures) for the purpose of practical implementation of the new scientific, academic and educational policy, the maximum approach of student’s youth to modern production requirements. 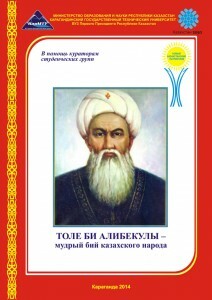 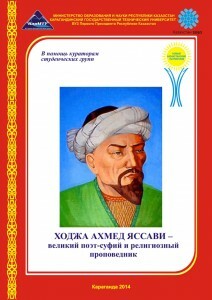 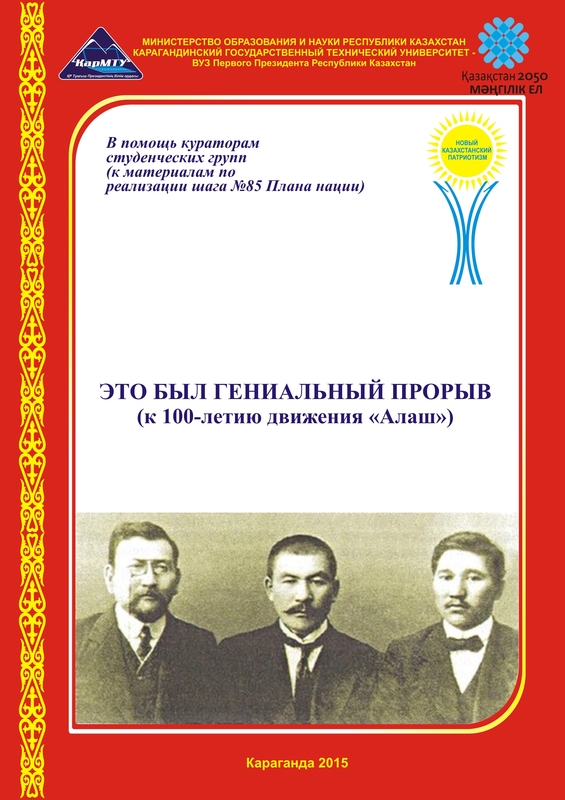 Studying the topics of semesters 1,2,3,4 which were earlier developed in the patriotic education model (“Great people throughout national history”, “Culture, traditions and originality” and “Local studies” respectively) on an independent basis, elective. 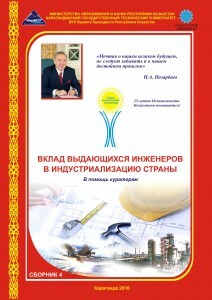 Involving leading experts of enterprises, and also subject teachers and mentors of youth to carrying out educational work in the course of training of future specialists under the conditions of double degree programs (in 5 centers of working professions and 60 branches of the graduate departments on production sites of industrial companies, members of consortium “Corporate University” on the basis of KSTU). 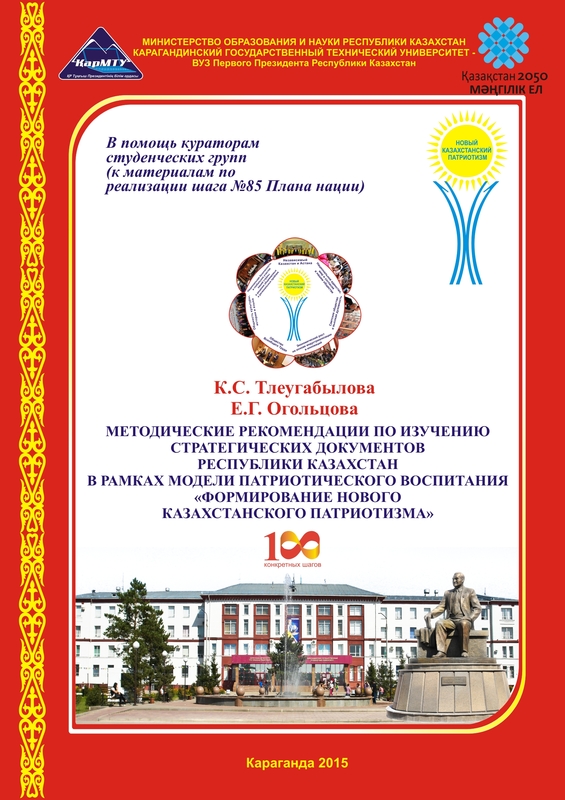 Patriotic education of student’s youth on the basis of studying achievements of the best work collectives and labor dynasties, real contribution of graduates and scientists of KSTU to innovative development of the region. 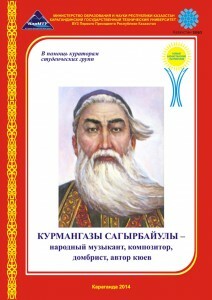 Increasing religious literacy by activation of effective awareness raising activities among students and university teachers. 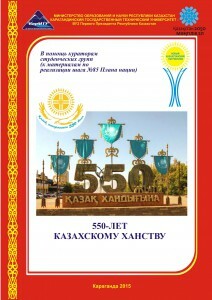 Increasing efficiency of student’s self-government through updating the structure of Association for student’s organizations of KSTU “Zhas Orda”. 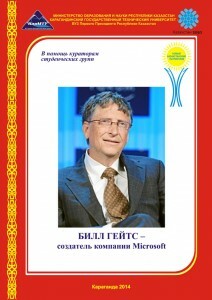 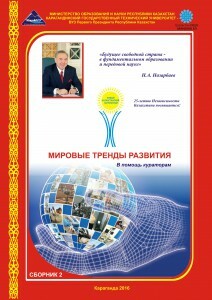 Within the Concept of innovative educational policy topics of advisor hours of the 2nd, 3rd and 4th semesters were reconsidered and completely updated (“World development trends”, “Innovative development of the Kazakhstan industry” and “Contribution of outstanding engineers to industrialization of the country” respectively), changes are partially made to topics 1,6,7 of the semester in connection with adoption of new strategic program documents, laws. 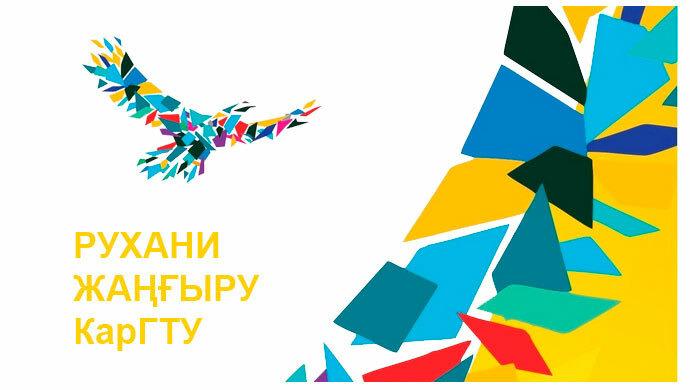 The concept of the new innovative educational policy is tested on the 2nd and 4th year students, in particular – on students who are taught according to the social project “Serpin — 2050”. 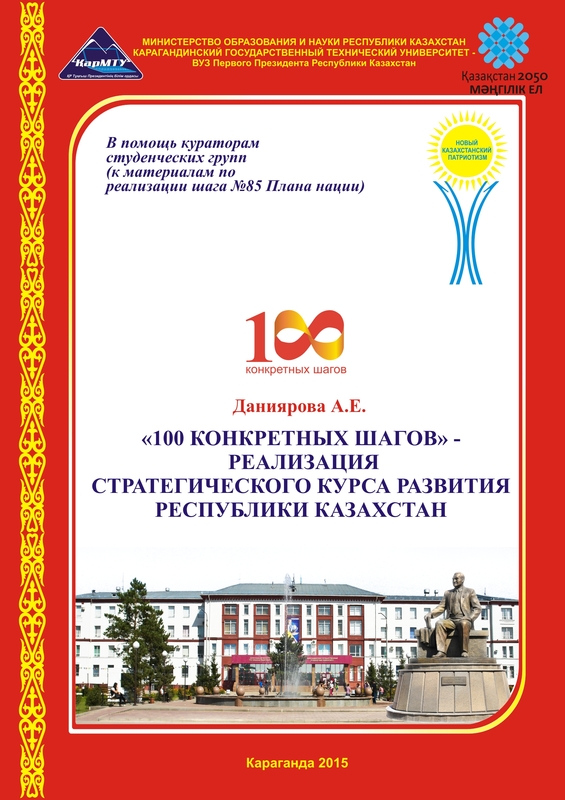 The updated calendar plan of advisor hours on the updated patriotic education model “Building New Kazakhstan Patriotism” is developed to implement this policy. 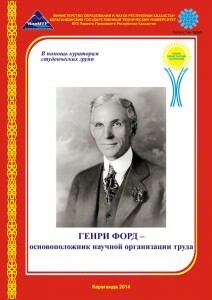 9 master classes of advisor hours. 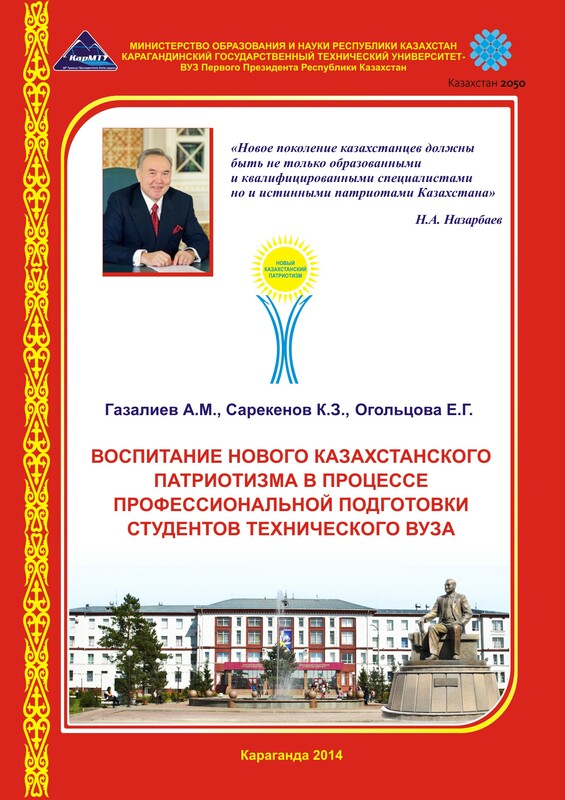 On May 27, 2016 there was transfer of scientific and methodological package of the patriotic education model “Building New Kazakhstan Patriotism” as a gift to “Library of the First President of the Republic of Kazakhstan — the Nation’s Leader” and “Nazarbayev University”. 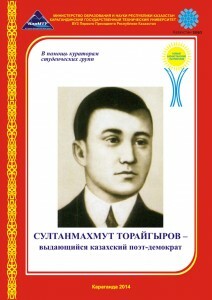 Veteran of Karmetkombinat, honorary citizen of Temirtau. 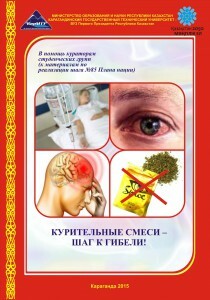 The impact of EMF on human organism. A veteran of GPW Tkachenko V.S. 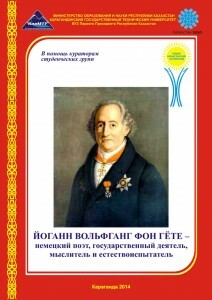 A veteran of GPW Ponomareva S.G. 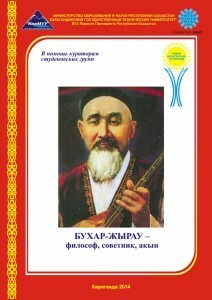 The veteran of GPW Padiyarov I.K. 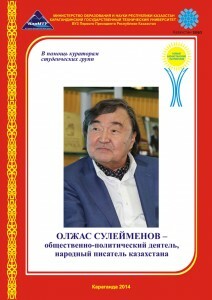 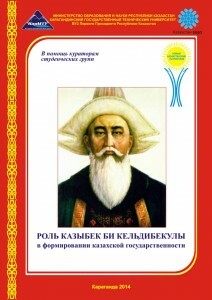 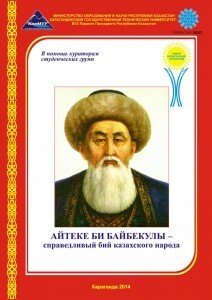 A veteran of GPW Dyussembekov K.Zh. 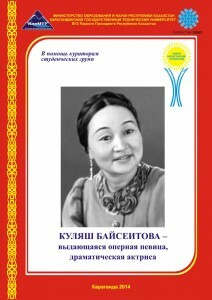 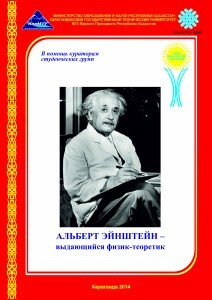 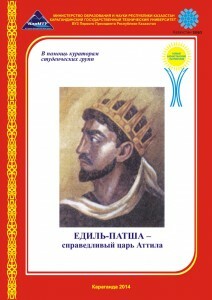 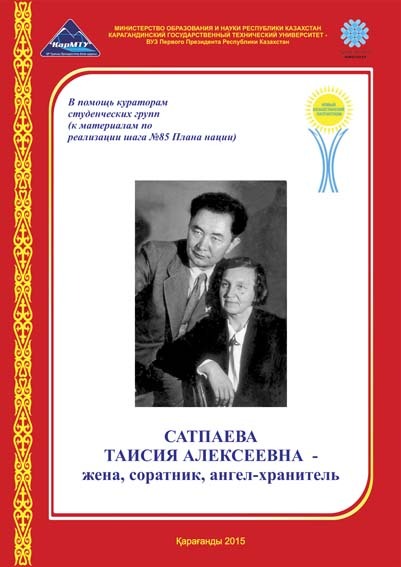 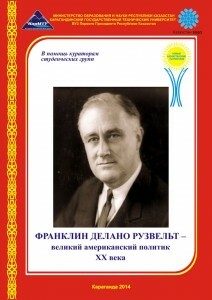 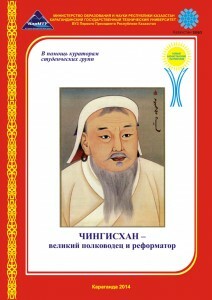 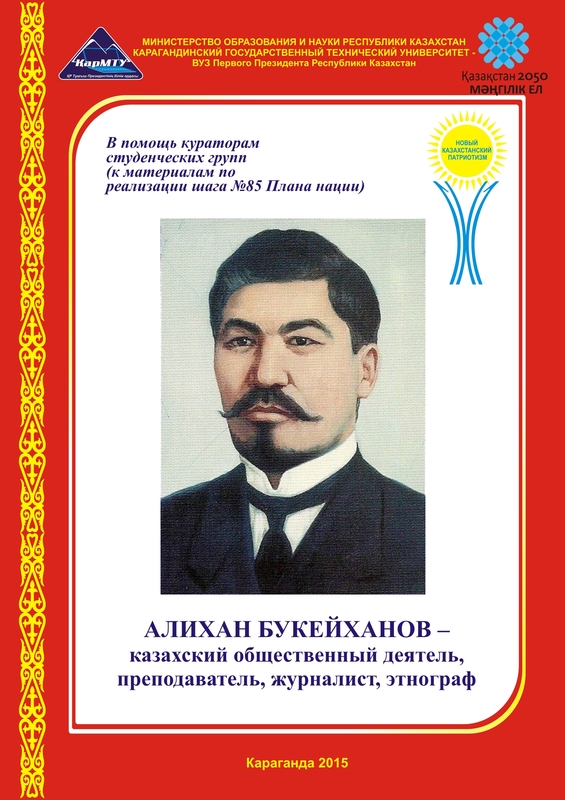 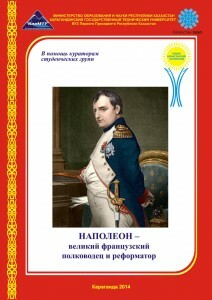 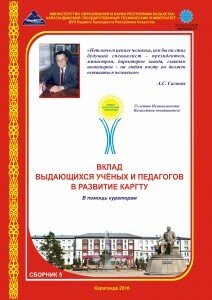 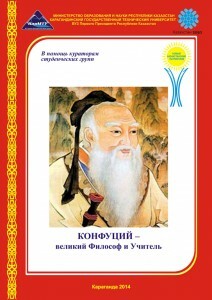 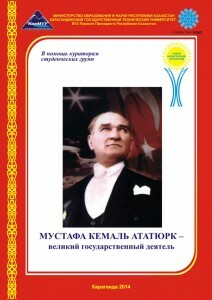 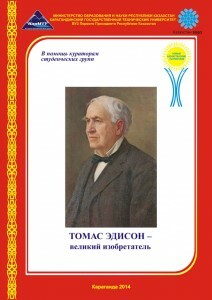 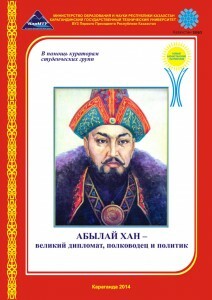 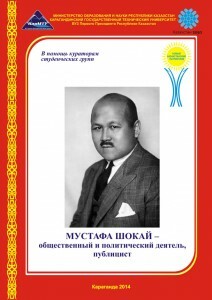 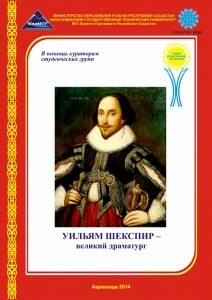 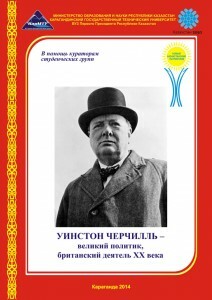 Teaching materials on the Model of Patriotic education “Formation of a New Kazakhstani Patriotism”.